The Lexus RC F is a worthy performance car, but it’s not a bona fide track rocket. 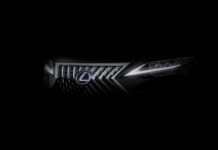 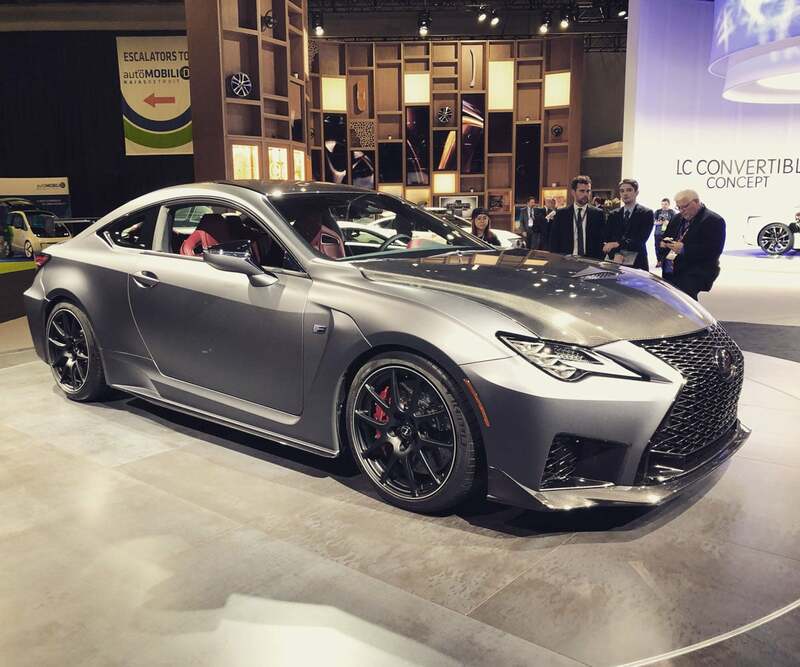 The new Lexus RC F Track Edition unveiled today in Detroit, is. 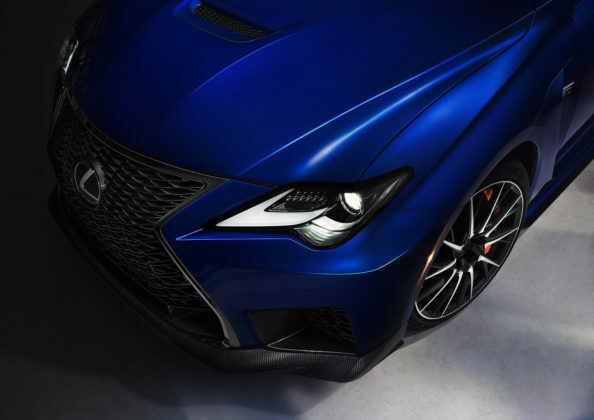 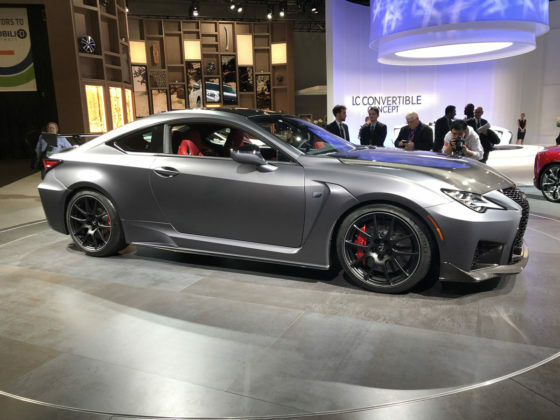 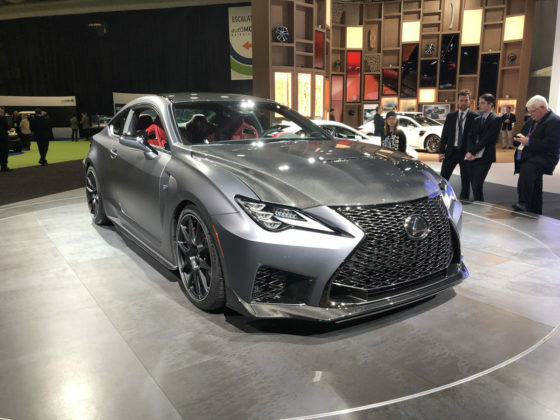 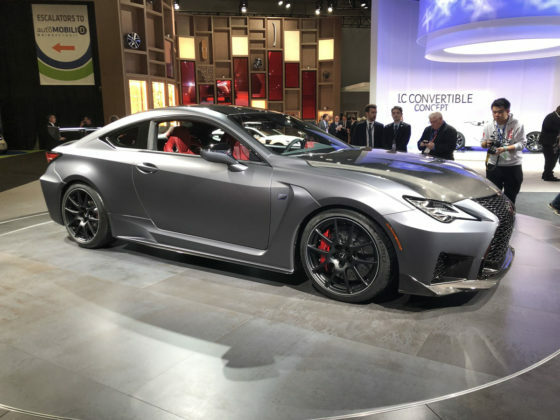 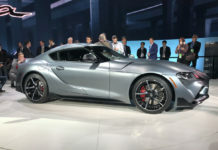 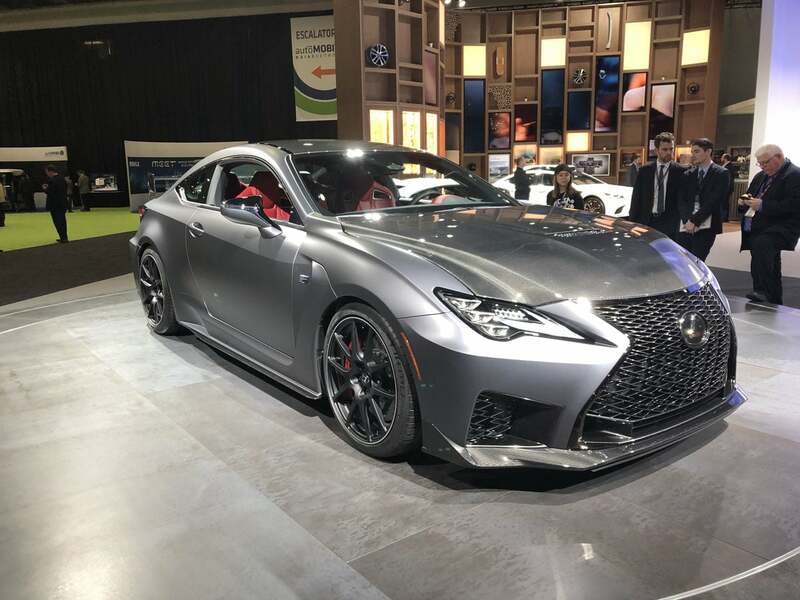 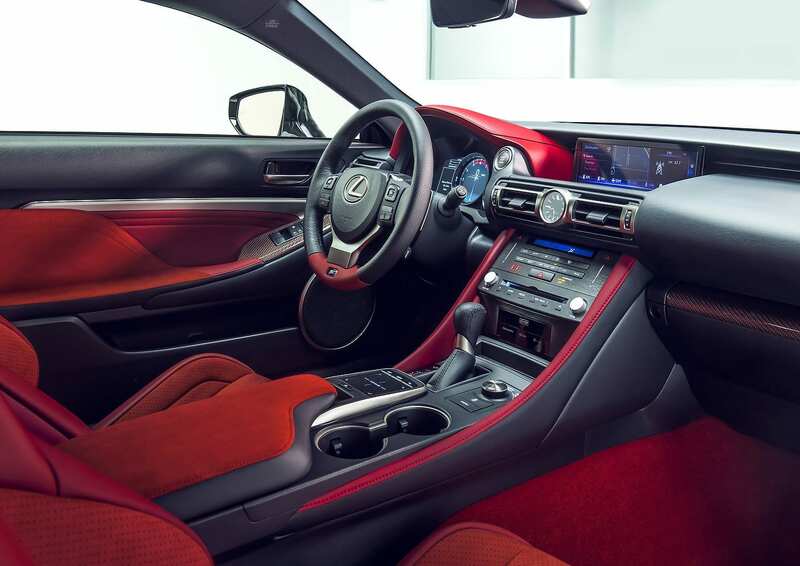 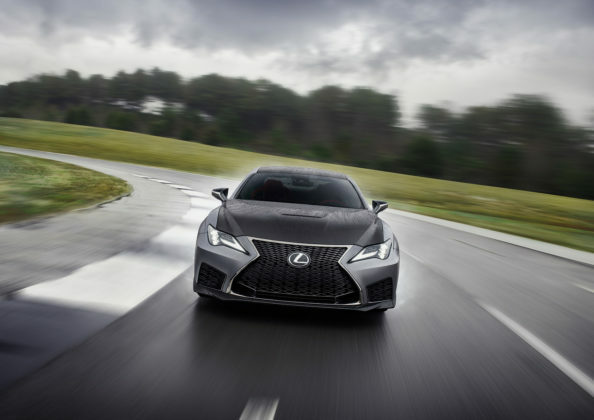 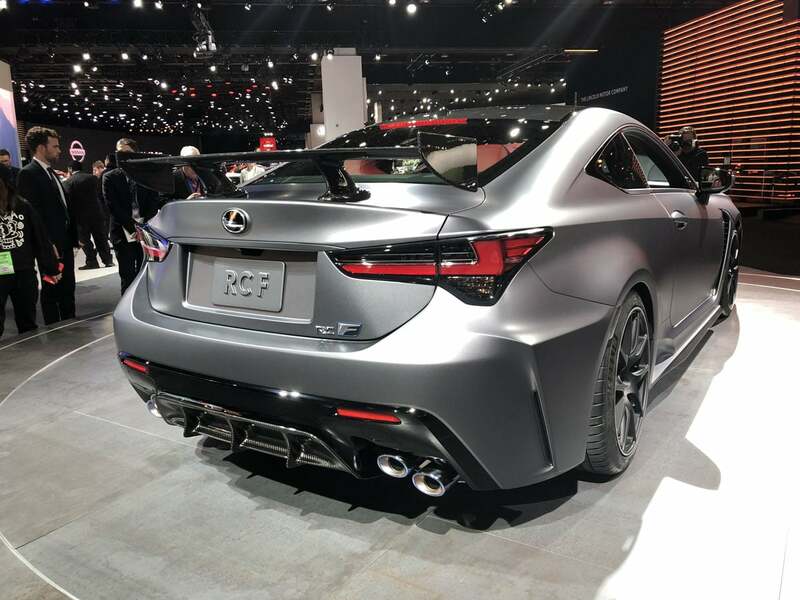 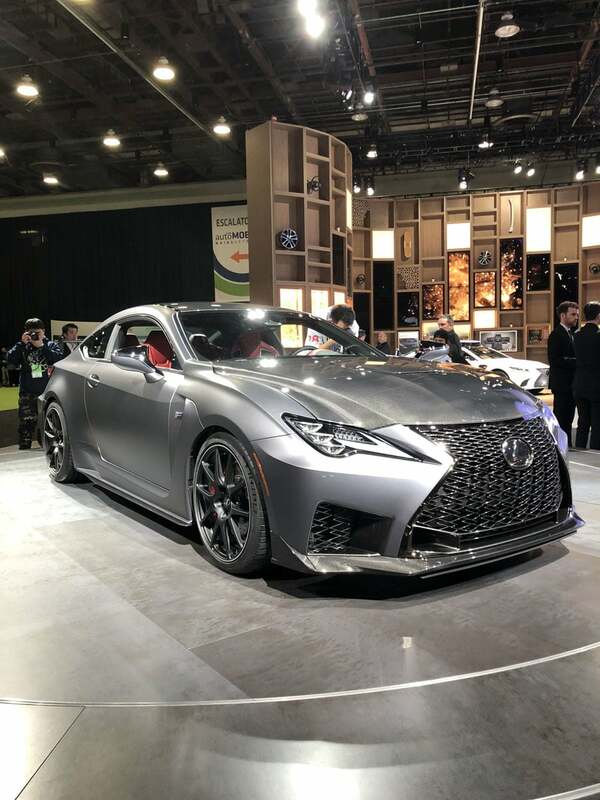 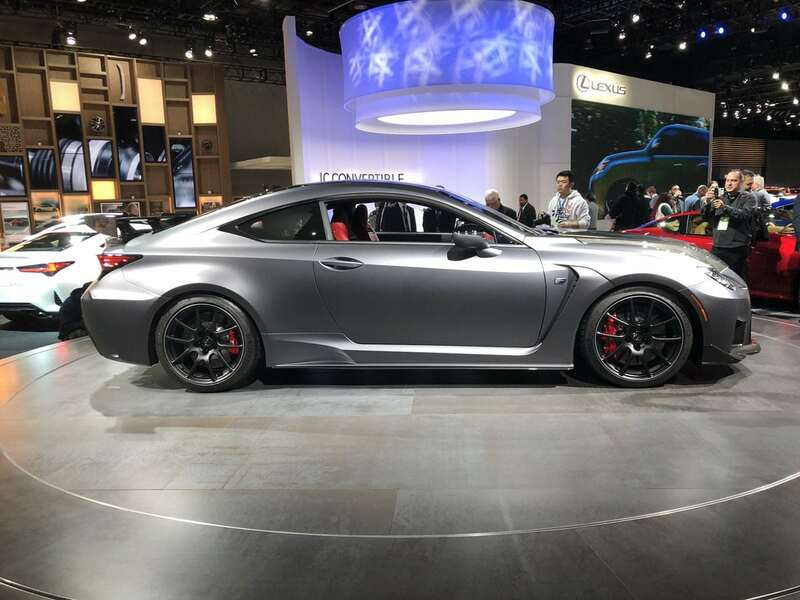 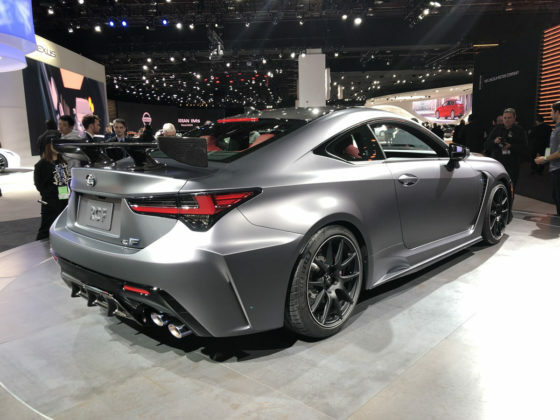 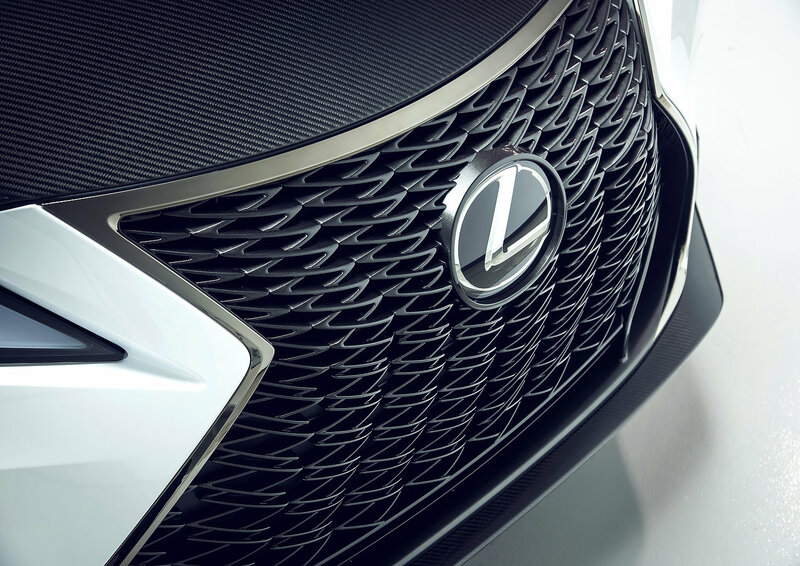 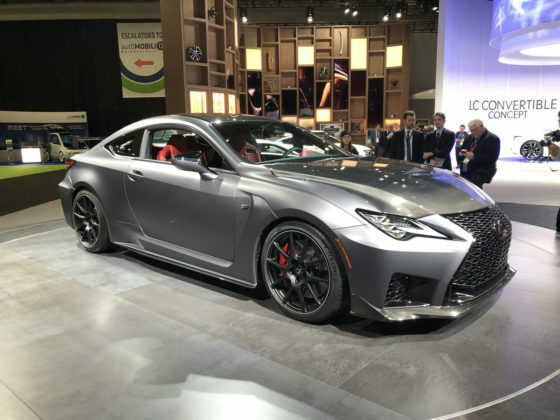 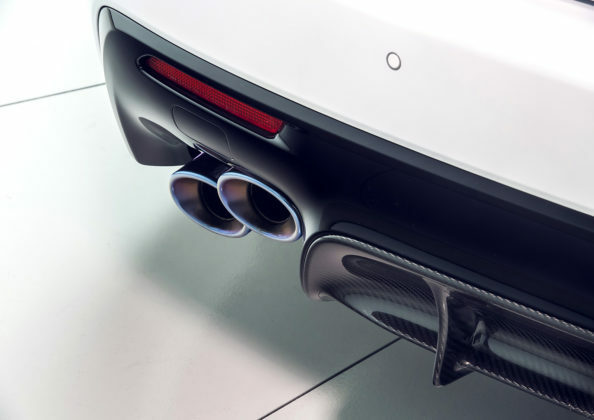 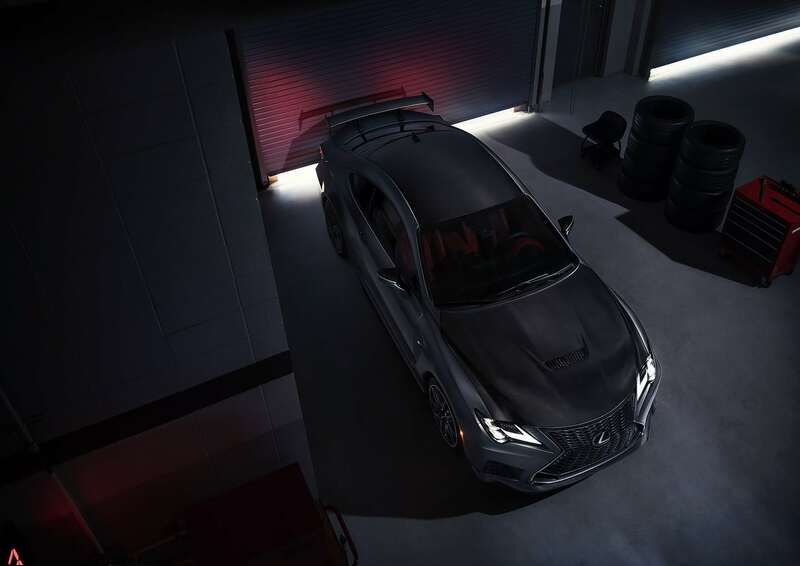 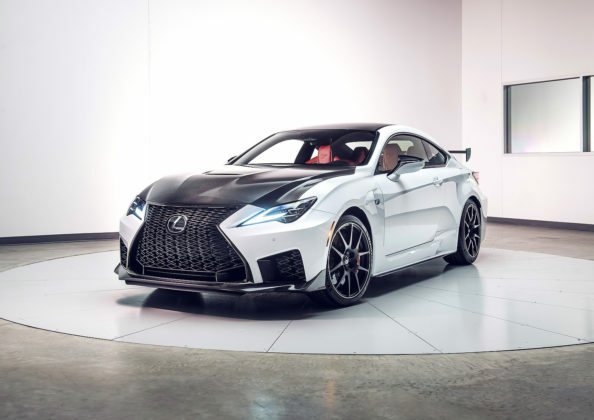 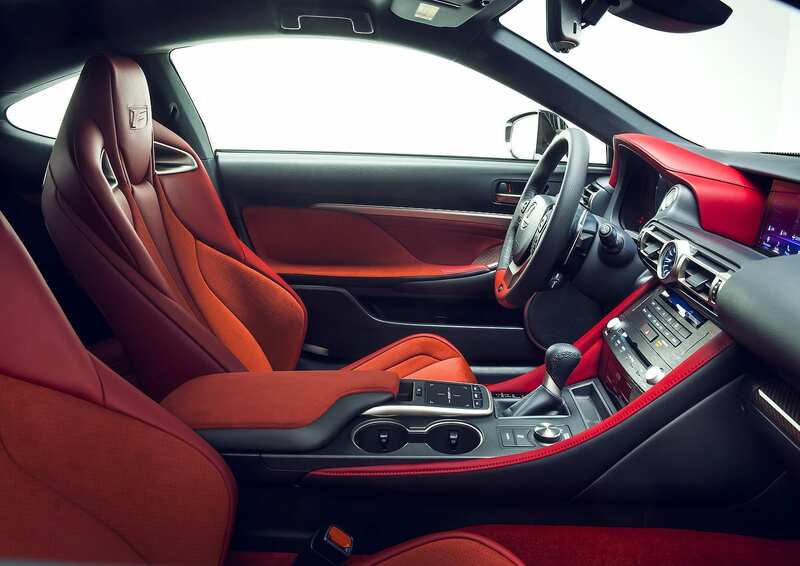 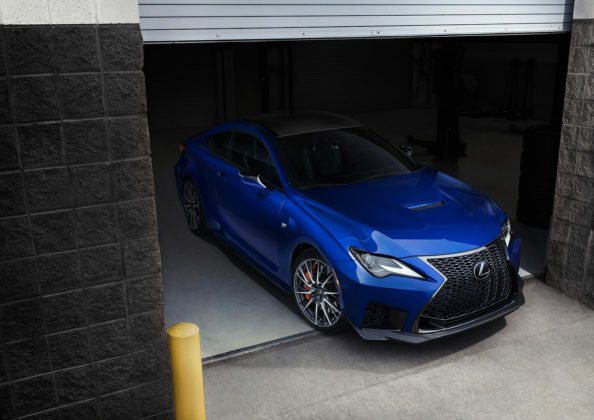 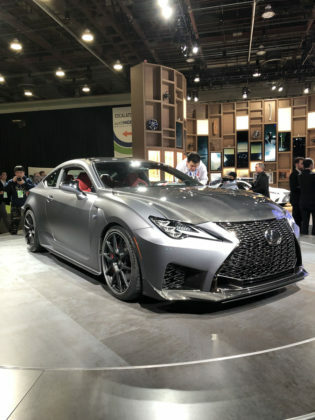 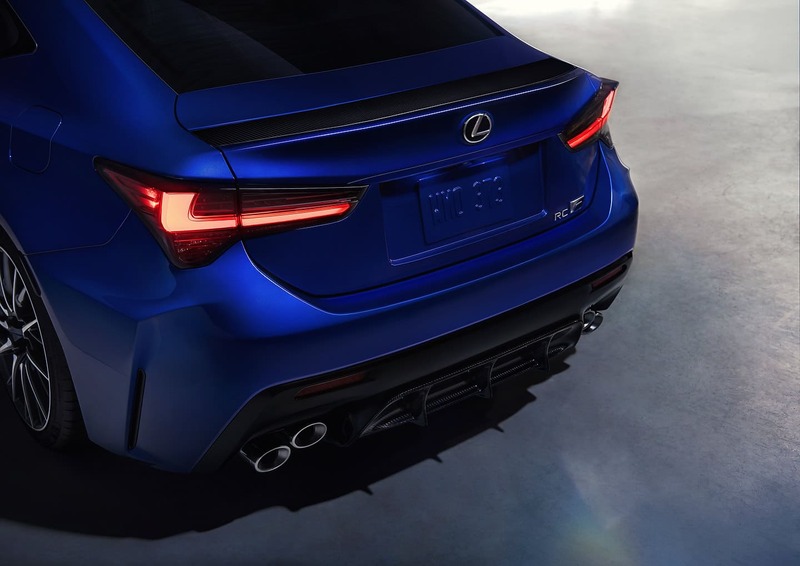 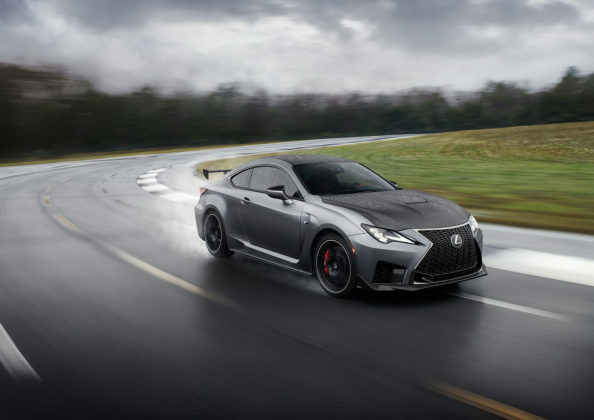 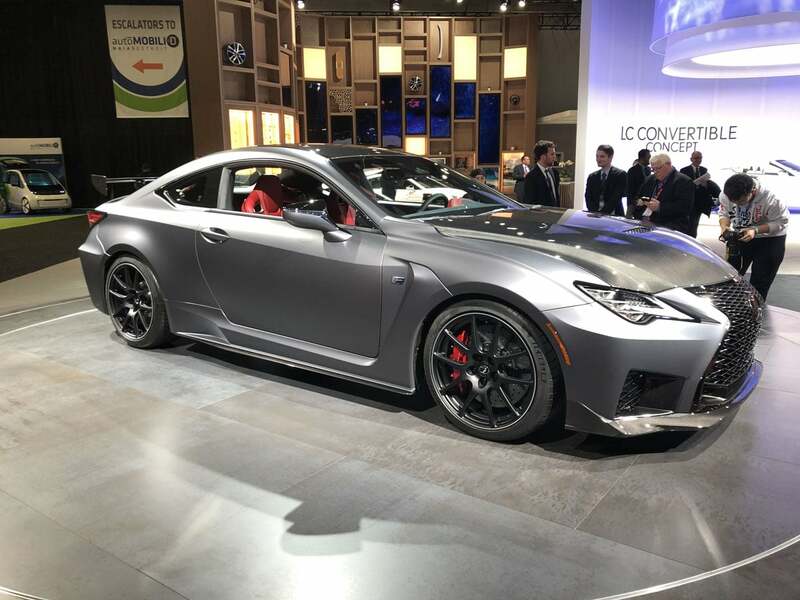 The 2020 Lexus RC F Track Edition launched next to a refreshed Lexus RC F. Both feature more power and improved dynamics although Lexus makes a point of mentioning that both models are still intended for daily driving and performance driving. 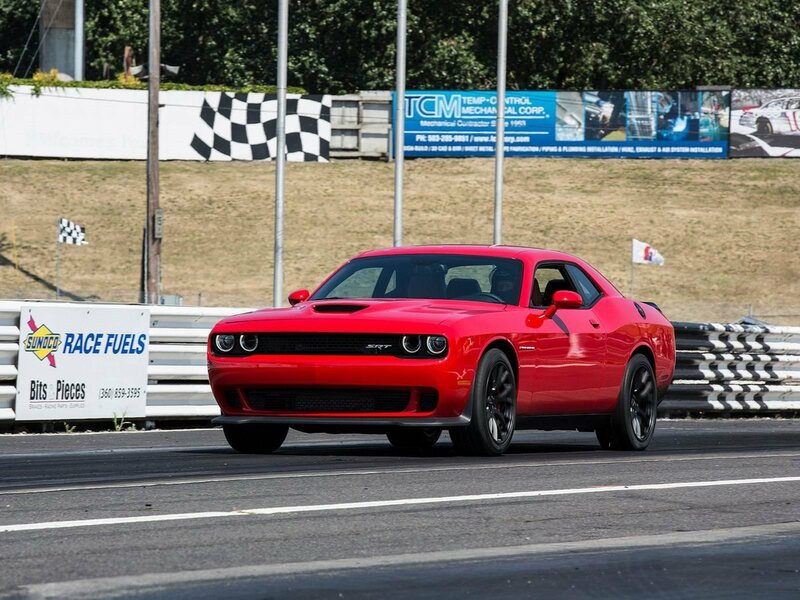 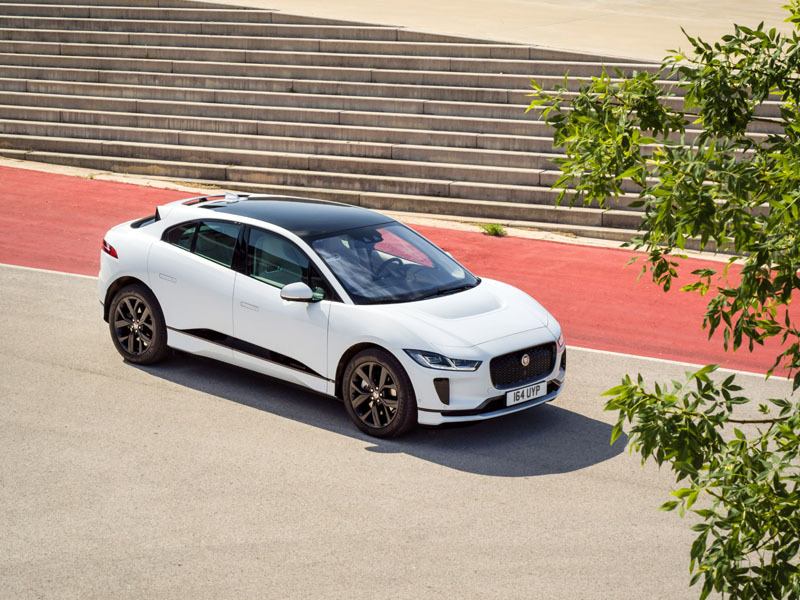 The Track Edition is no exception. 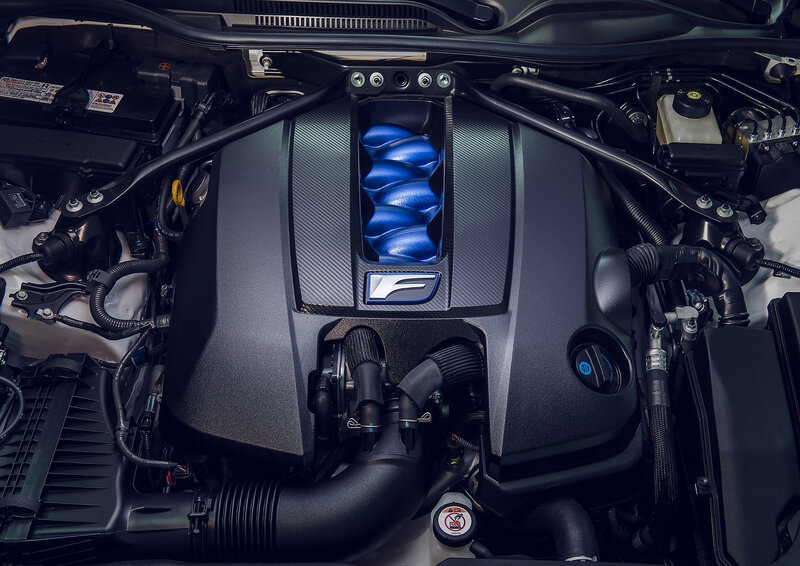 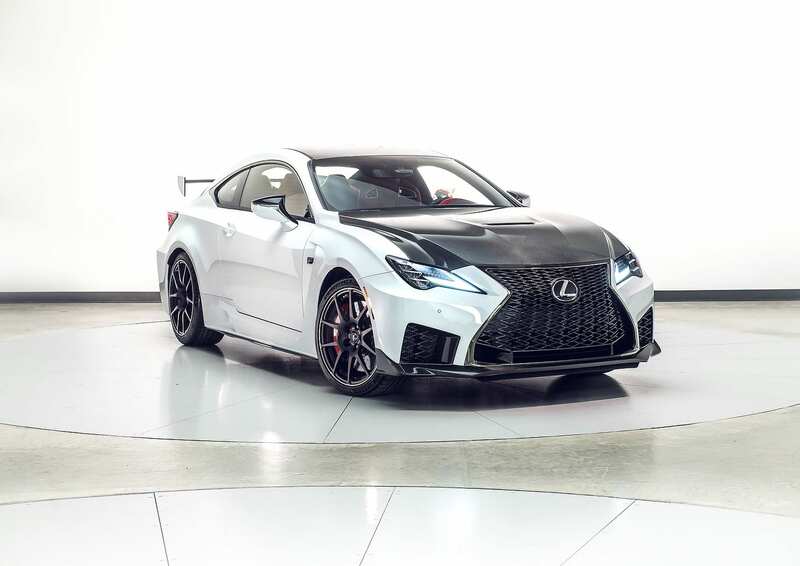 The RC F sticks with the normally aspirated 5.0-liter V8 that sends its power to the rear wheels through an 8-speed automatic gearbox that now has a higher final drive ratio for improved accelerations from a stop. 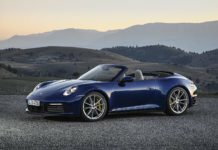 Power increases by a modest 5 hp to 472 horsepower and 395 pound-feet of torque. 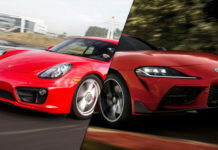 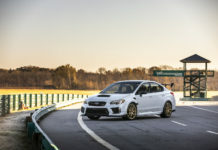 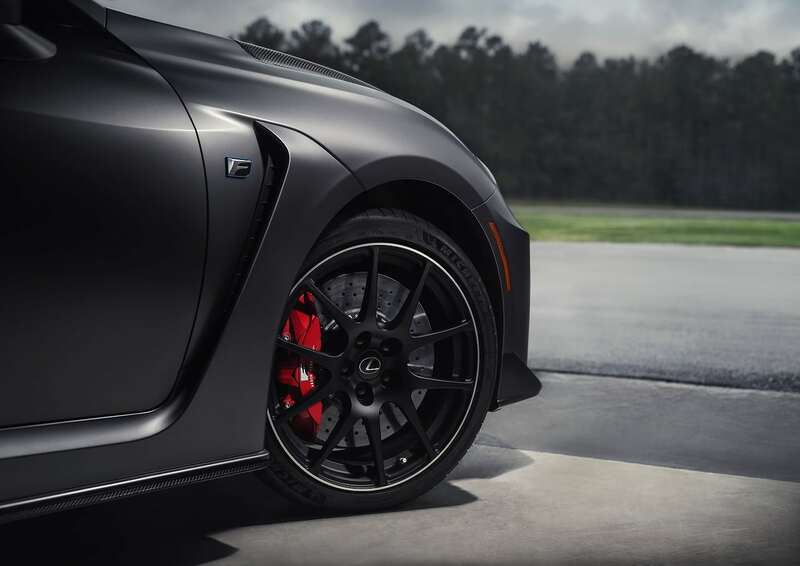 New Michelin Pilot Sport 4S tires designed specifically for the 2020 RC F along with an improved suspension make sure you stay glued to the road. 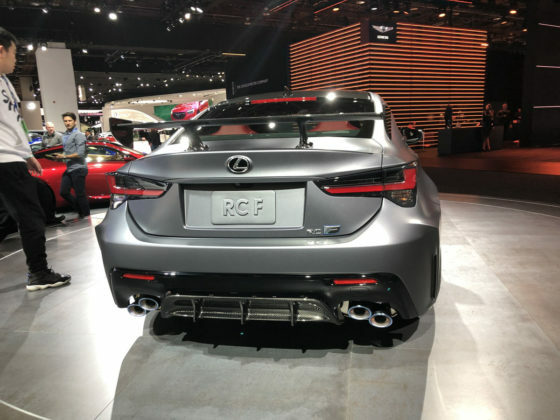 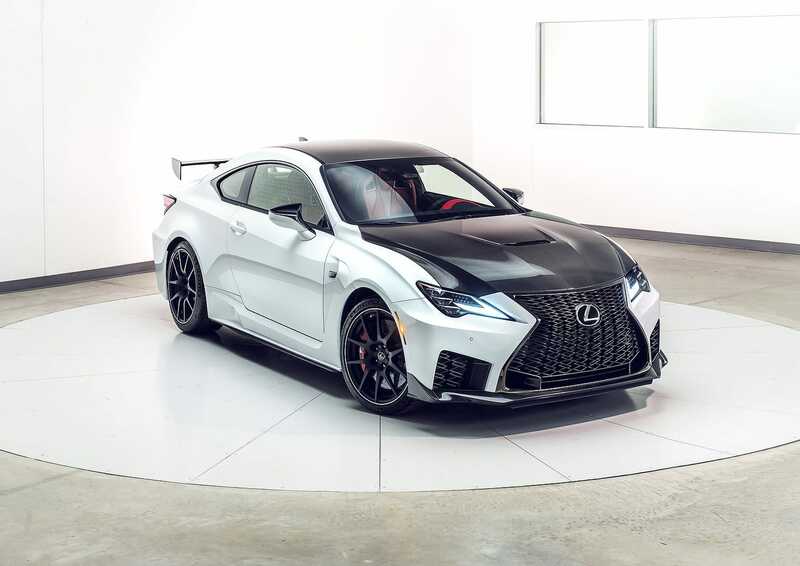 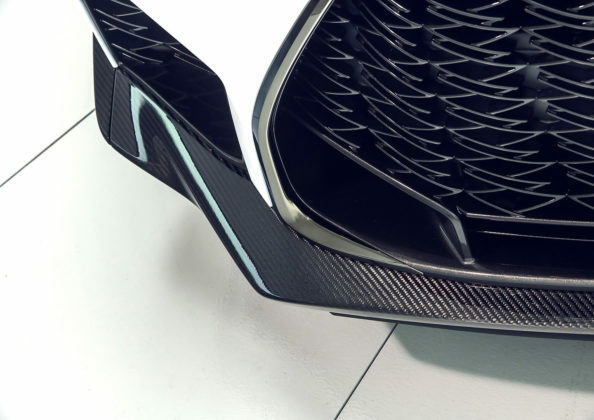 The main thing about the RC F Track Edition is that its lighter by nearly 80 kg and its aero is improved over the “normal” RC F. A front splitter, and carbon fiber rear wing increase downforce by 58 pounds. 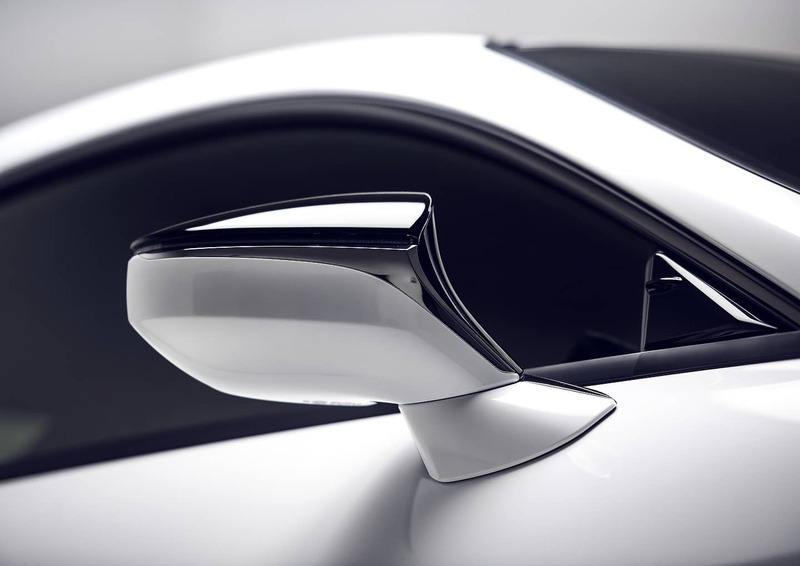 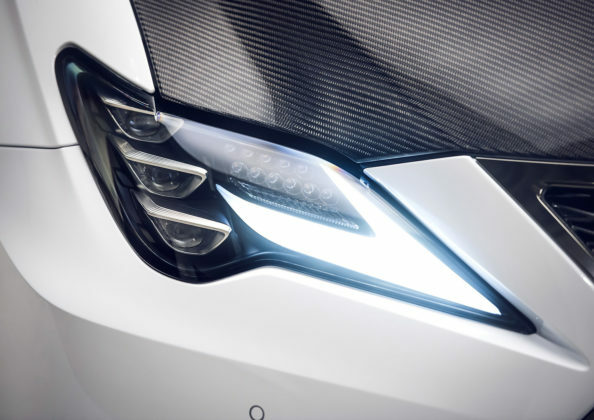 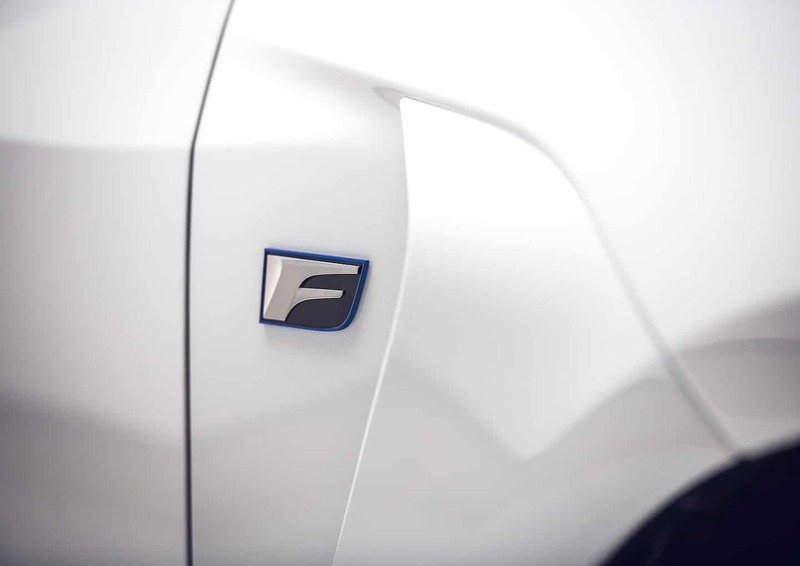 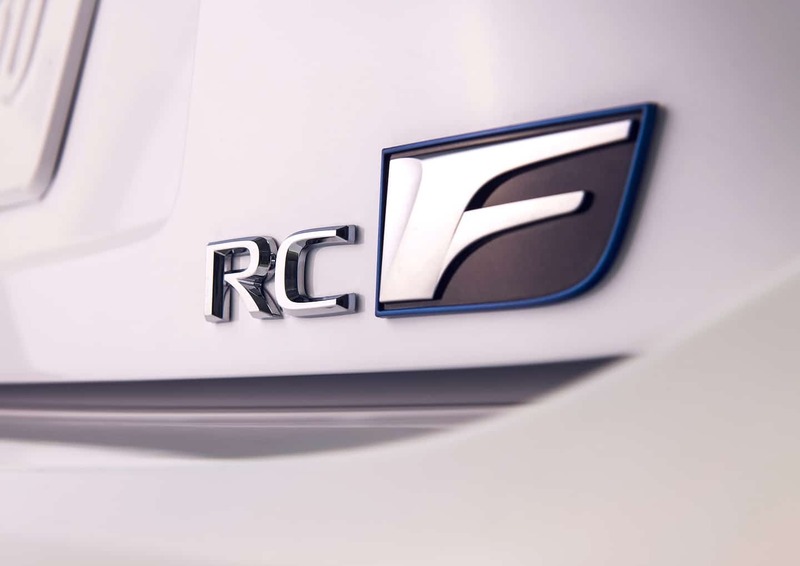 On the flip side, the RC F Track Edition boasts the best power-to-weight ratio of its competitors. 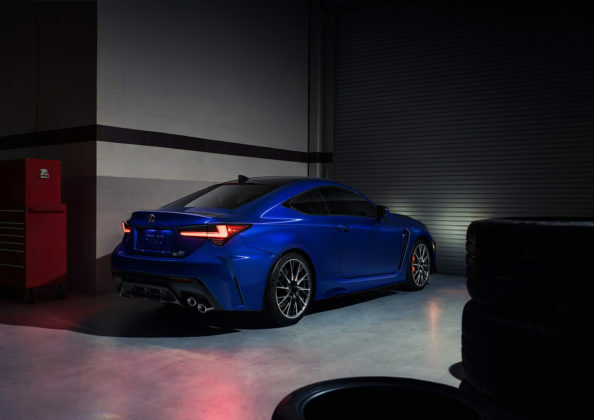 Exclusive BBS wheels contribute to making the RC F Track Edition lighter, but overall weight is still a fairly heavy 3,782 pounds.